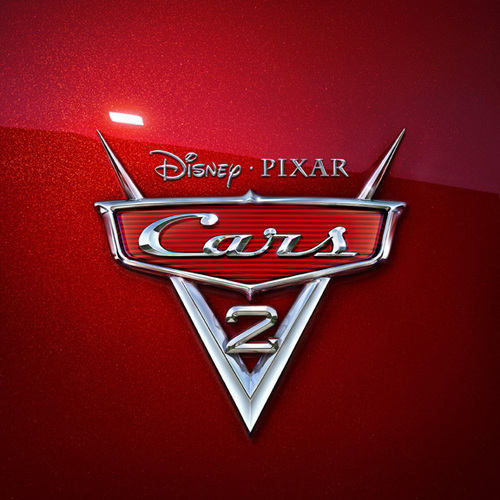 डिज़्नी पिक्सार Cars 2!!. . Wallpaper and background images in the डिज़्नी पिक्सार कार्स club. This डिज़्नी पिक्सार कार्स photo might contain टेनिस रैकेट. its gonna be in theaters on JUNE 24 2011! !